Julius S. Held [1905-2002], by 1979; gift 1985 to NGA. 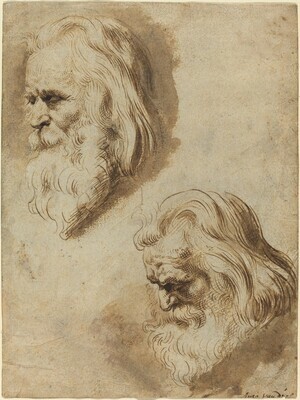 Master Drawings from the Collection of Ingrid and Julius S. Held, The Sterling and Francine Clark Art Institute, Williamstown; traveling exhibition, 1979, no. 15.